There are various way to cure Acne. At our whatsapp group, we have plenty of parents sharing their age old home remedies to each other. We have made an attempt to collect all those and share it for anyone. Apart from the information we share from our group, We have gone little deeper into ancient siddha, ayurveda and unani script and shared few remedies. Applying papaya milk on face helps to remove acne or pimples. Make a fine form of paste of Saunf and then add lemon juice to it. Applying of this mixture to the face daily helps to remove acne or pimples. Your face will glow naturally. This is very useful homemade home remedy for acne or pimples. Sandalwood paste applied on the face helps to overcome Acne and remove its scars. Cucumber (Kheera) juice mixed with lemon juice applied on the pimples helps to get relief from acne and acne scars. Acne treatment using Mint (Pudina) juice applied on the face also helps to get relief from acne and acne scars. Water boiled with neem leaves used for taking steam helps in reducing acne and acne Scars. Gram Flour (Besan) mixed with butter milk applied on the face reduces acne and acne scars. Note: Does gram flour irritate acne skin? – The answer is no. 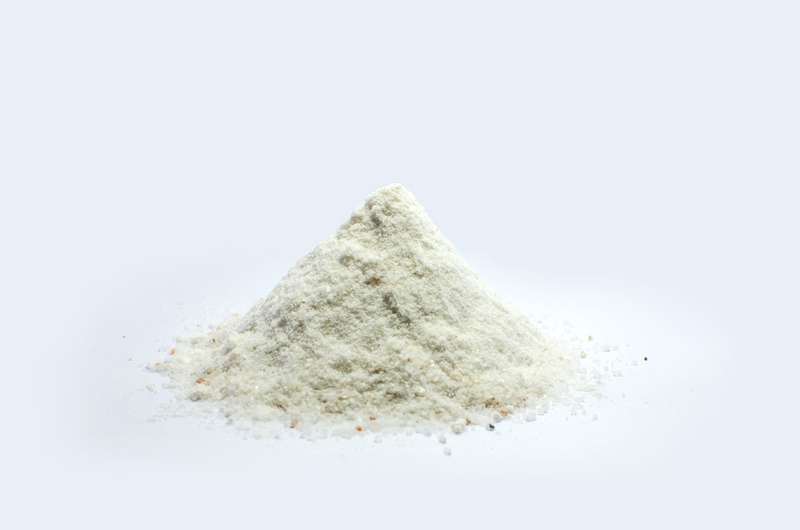 As the gram flour is good ingredient for skin shining and also helps in the treatment of acne skin. 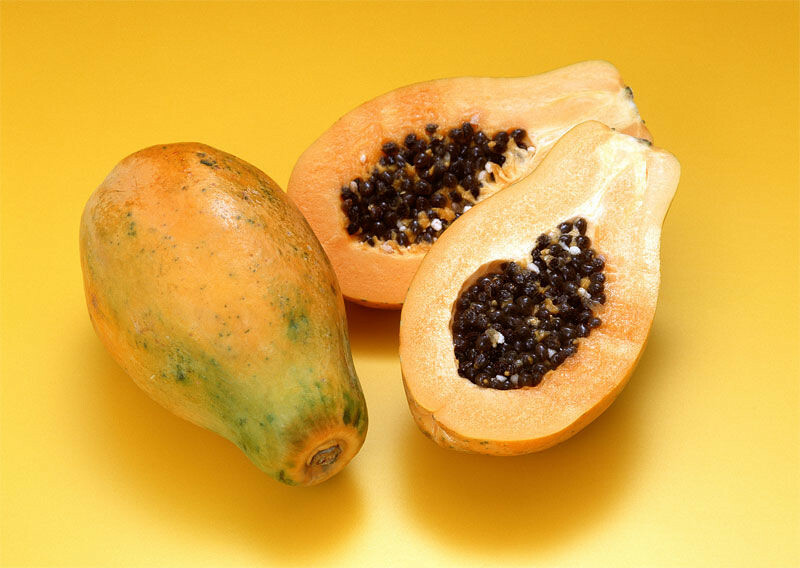 Raw Papaya (papita) paste applied on the face helps to cure acne. Nutmeg (Joy Phal) grinded with milk applied on the face helps a lot in reducing acne and acne scars. So nutmeg and milk cure acne very fast. Powdered dry orange skin applied as a paste or orange skin rubbed on the face helps to remove acne scars. Does neem cure scar on face ? Water boiled with neem leaves used for washing face removes extra oil from the face and reduces pimple or acne scar on face. Tomato rubbed on the face or tomato juice applied on the face helps to remove acne scars. Aloe vera (Gwar Patha) is a best medicine for pimples or acne. Aloe vera leaf rubbed on the face removes acne and acne scars. Carom seeds (Ajwain) grinded with curd applied on the face also helps to get rid of acne or pimples. There are various way to cure Diarrhoea. At our whatsapp group, we have plenty of parents sharing their age old home remedies to each other. We have made an attempt to collect all those and share it for anyone. Apart from the information we share from our group, We have gone little deeper into ancient siddha, ayurveda and unani script and shared few remedies. Drinking this water frequently helps to avoid dehydration during Diarrhea. Slight sugar and salt can be added. Drinking lemon juice 4-5 times a day helps to cure Diarrhoea. Pomegranate (Anar) leaves boiled in water with sugar and filtered. Drinking this decoction 3 times a day helps to cure Diarrhoea. Drinking half cup of Mint (pudina) juice in every two hours helps to cure Diarrhoea. Wall nut (Akhrot) grinded with water and this paste applied in the naval helps to cure Diarrhoea. Drinking Basil (Tulsi) juice mixed with Betel (Pan) juice helps to cure Diarrhoea. Eating a spoon of Dhania (Coriander) powder with black salt after meals in helpful in curing Diarrhoea. 1 tsp fresh grated ginger + 1 gms nutmeg powder to half a cup of water. Blend them together for few minutes into a mixture. Drinking this twice or thrice a day helps to stop diarrhoea. Copyrights © 2016 www.greenhands.in. For best quality Salt, reach our parenting run community shopping. There are various way to cure Pain in legs & Cracked legs. At our whatsapp group, we have plenty of parents sharing their age old home remedies to each other. We have made an attempt to collect all those and share it for anyone. Apart from the information we share from our group, We have gone little deeper into ancient siddha, ayurveda and unani script and shared few remedies. There are various way to cure Bronchitis. At our whatsapp group, we have plenty of parents sharing their age old home remedies to each other. We have made an attempt to collect all those and share it for anyone. Apart from the information we share from our group, We have gone little deeper into ancient siddha, ayurveda and unani script and shared few remedies. When you try these do share your feedback and or if you have any more tips so share it at comments. Eating Radish with Salt and Black pepper (kali mirch) along with meals also helps in curing indigestion problem. Equal quantities of Cinnamon (Dalchini), Dry Ginger ( Sonth), Cardamom (Elaichi) powdered, Eating a pinch of this powder helps in curing indigestion. Eating Orange with Black salt after meals helps to get relief from indigestion problem. Drinking Mint (Pudina) juice with Honey every morning helps to overcome indigestion problem. Eating Drumstick (Muranka Bhaji) in any form helps to reduce indigestion problem. Drinking a spoon of Honey helps to reduce indigestion. Makoi leaves and fruits are very good for digestion. Eat them regularly to overcome indigestion problem. Brinjal (Baingan) especially long one is good for curing indigestion problem. Eating a Gooseberry (Amla) everyday helps to prevent indigestion problem.